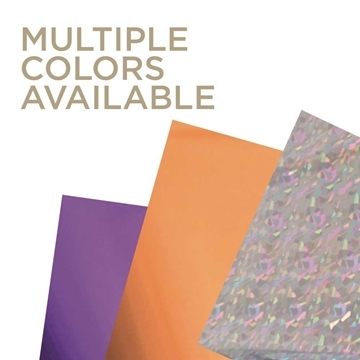 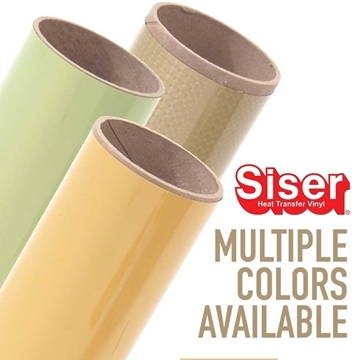 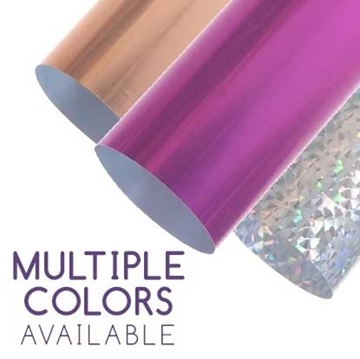 Siser® Metallic Heat Transfer Vinyl is a great way to add a chrome or mirror-like finish to your HTV applications. 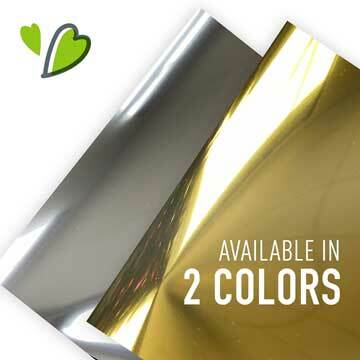 This metallic iron on vinyl offers a rich and shiny finish that stands out from the crowd. 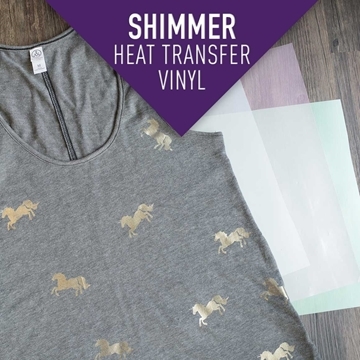 This mirror heat transfer vinyl is perfect for use in your Silhouette Cameo or CriCut Explore Air 2. 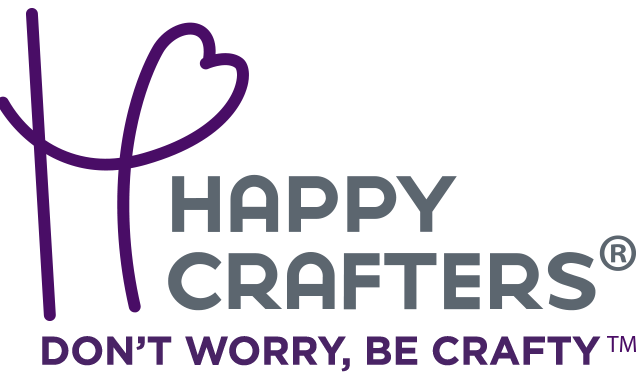 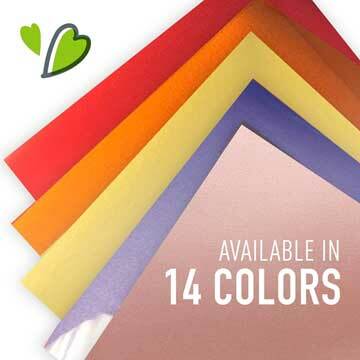 This vinyl can be applied with a household iron, but a heat press will result in an easier application. 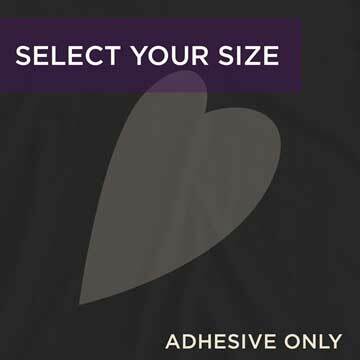 Use this metallic heat transfer vinyl on shirts, bags, pillowcases, and more!